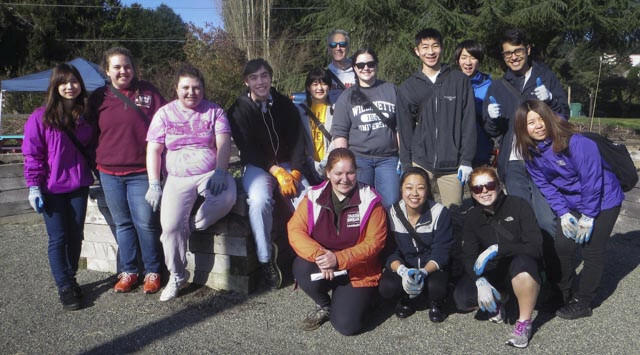 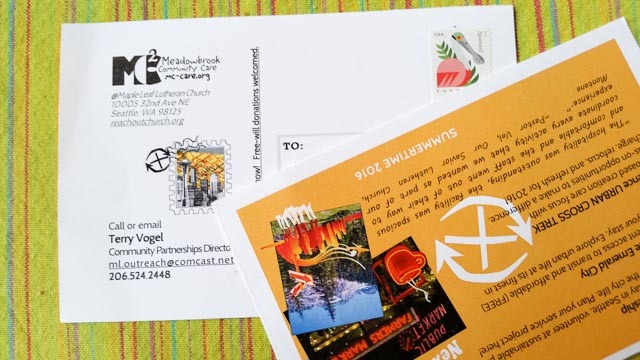 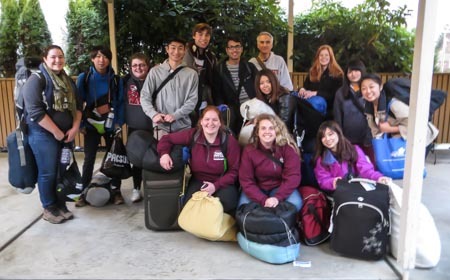 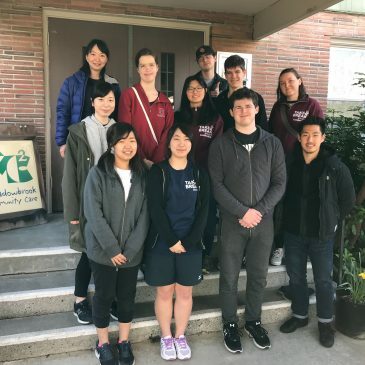 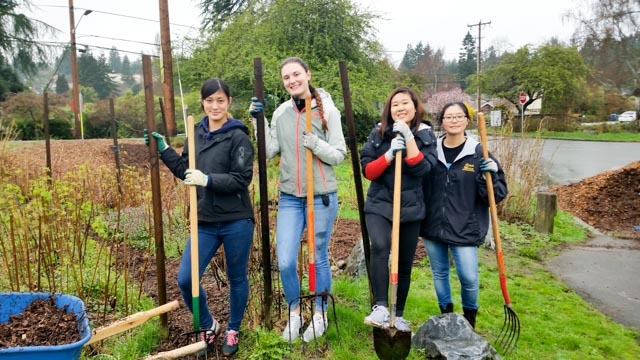 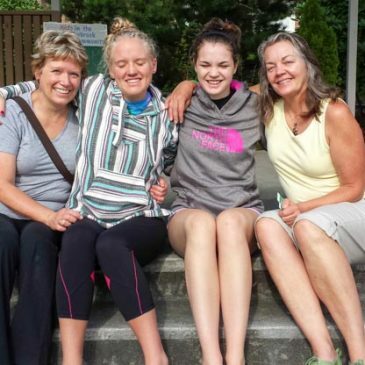 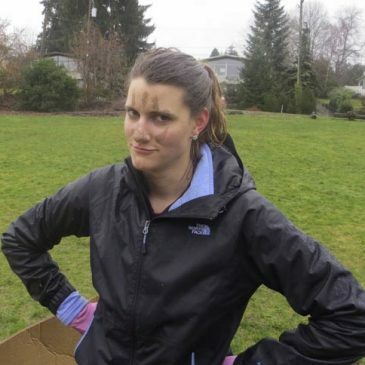 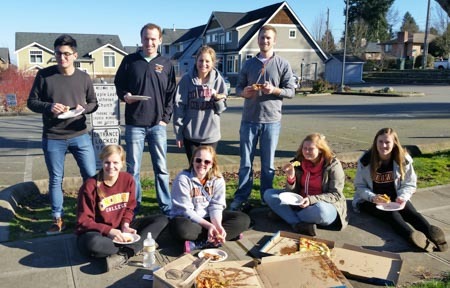 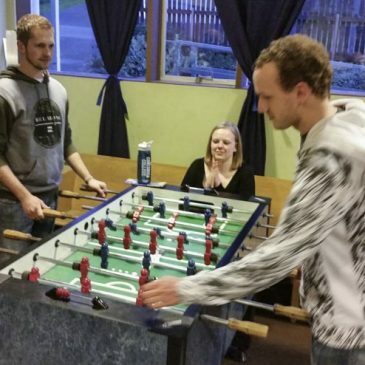 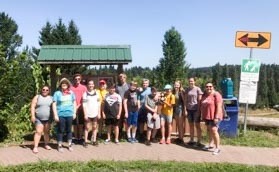 Since 2004, the Urban Cross Trek Program has been a collaborative effort of inviting rural Lutheran church youth communities to visit and reside at Maple Leaf Lutheran Church in Meadowbrook during the beautiful summer months of Seattle weather. 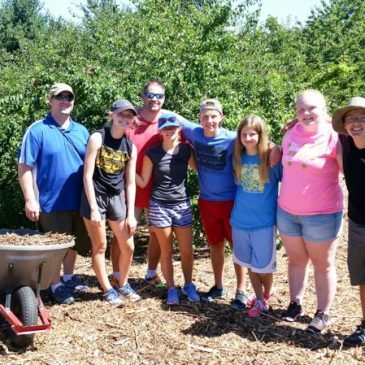 The groups have come from such states as Minnesota, South Dakota, Montana and Washington. 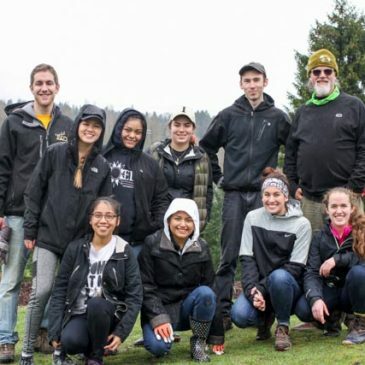 Providing service opportunities (serving meals to those in need or working outdoors on sustainable projects) along with visiting the sites of the local region are part of the what makes this program succeed. 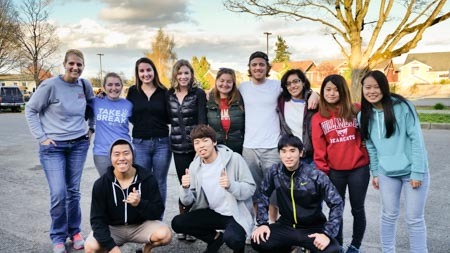 Beautiful weather conditions welcomed MC2’s guests from the Willamette University (Salem, Oregon) on Saturday, March 22nd. 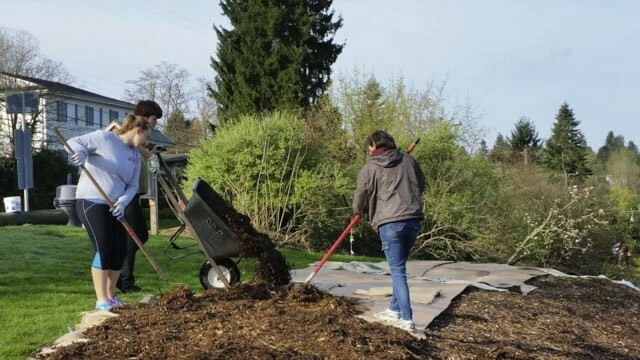 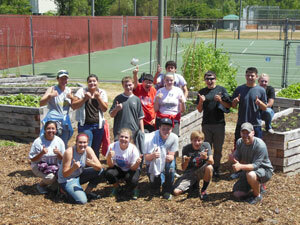 Their ‘Take A Break’ program kicks off in Seattle, with a service day at the Meadowbrook Orchard. 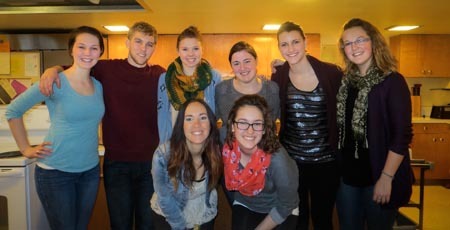 We appreciate their visit and commitment. 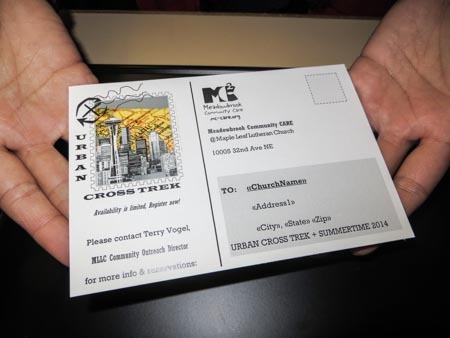 Urban Cross Trek invitations are out!